stocked with products meant to bring energy and vibrancy to your life. 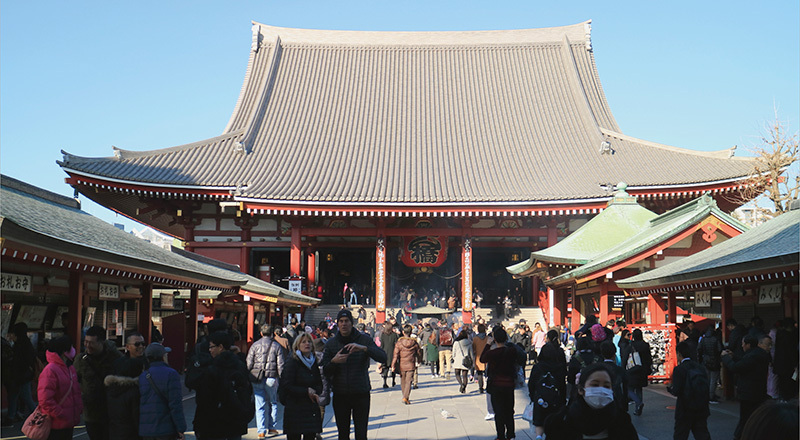 The grand temple of Senso-ji is the bright red heart of Tokyo’s downtown. 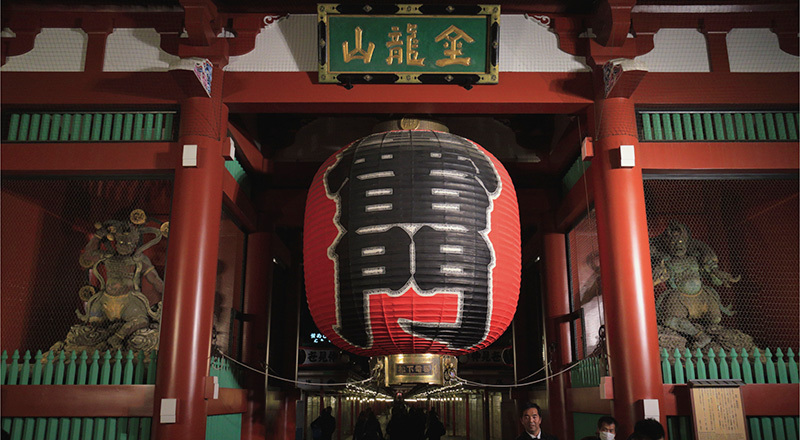 Step underneath the giant lantern at Thunder Gate and make your way up the vibrant and bustling Nakamise-dori. 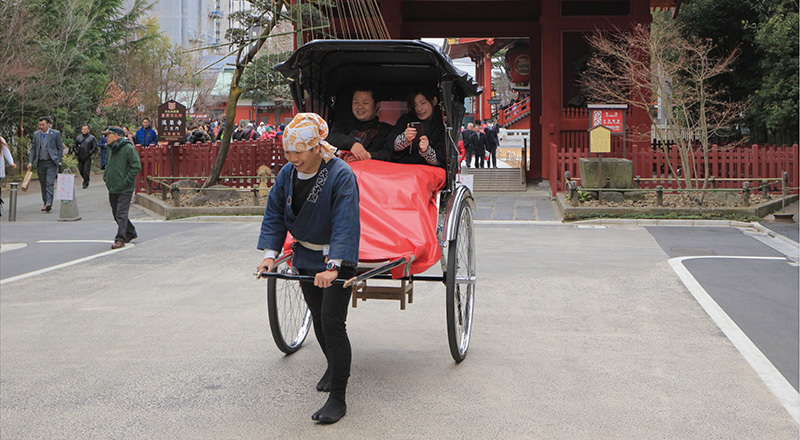 Tip: The Asakusa Culture and Tourism Center offers a fantastic view of the temple entrance from above. 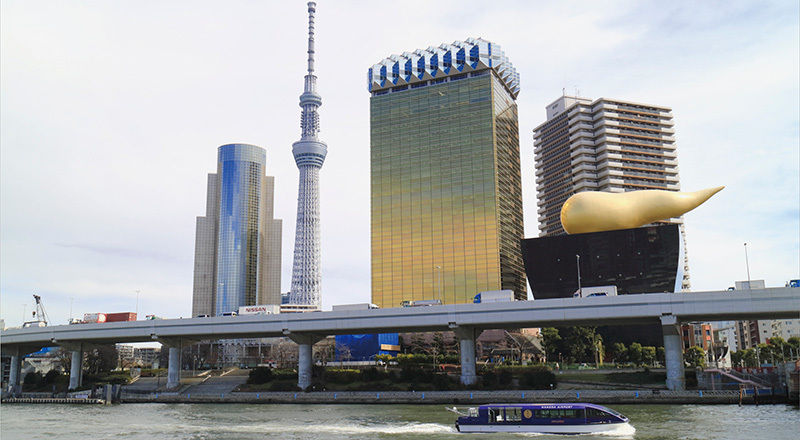 Tokyo’s bold new tower – the tallest in the world – has become a familiar beacon in the night skyline. You can’t, and shouldn’t, miss this. 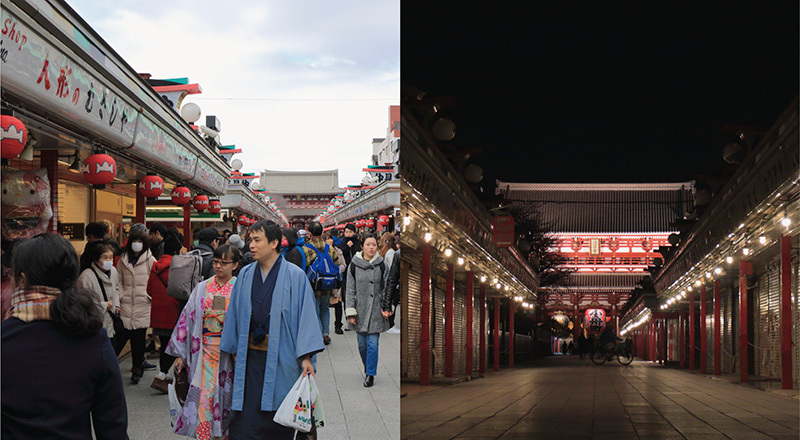 Tokyo’s iconic red gate and gigantic lantern is known as Thunder Gate, protected by the god of wind and thunder. Did you know that the lantern is 3.3 meters in diameter and weighs over 700kg? 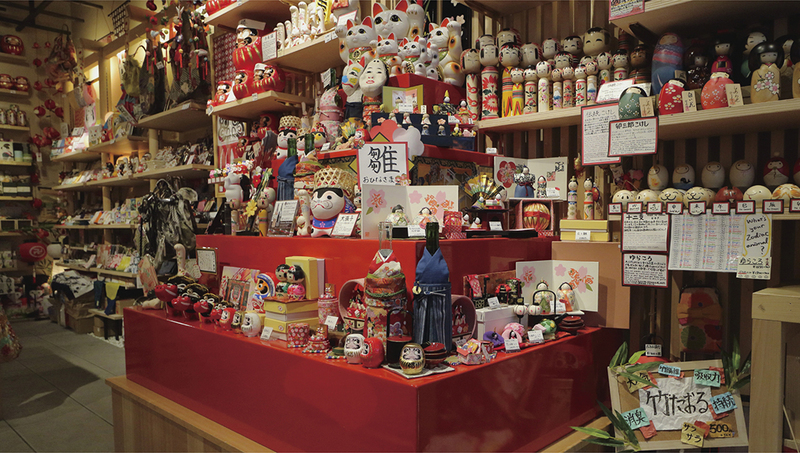 One of the city’s most famous streets, this long marketplace lined with shops selling a vibrant array of traditional souvenirs and sweets leads all the way to the main hall of Sensoji Temple. What many people don’t know is that the shops’ shutters are each painted with a scene from a Japanese festival. Stay past sunset to see these secret artworks. 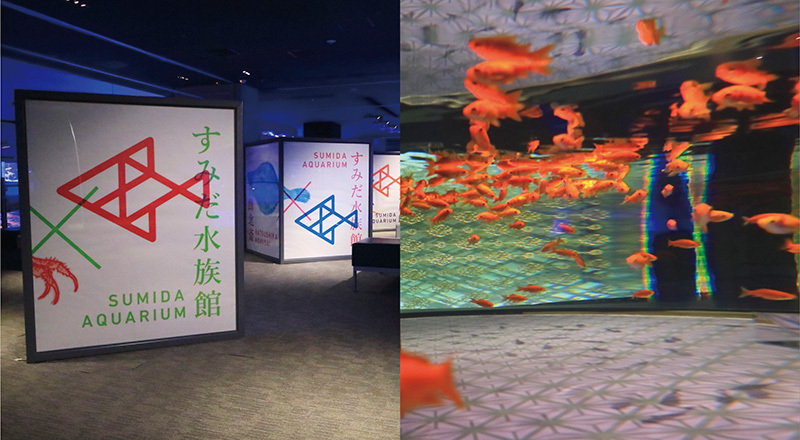 This modern aquarium brings together culture and nature, combining Edo-themed artwork with a unique showcase of ocean animals at the top of Tokyo Solamachi – a shopping and entertainment complex surrounding the iconic Tokyo Skytree. 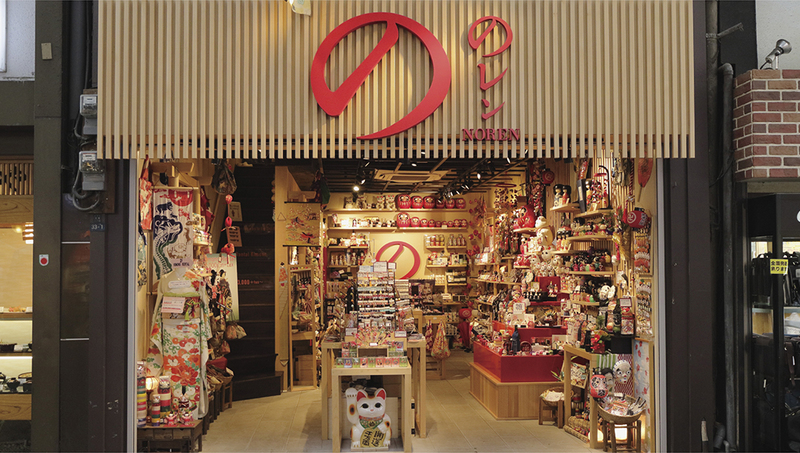 A well-equipped information center, run by multilingual staff who can give you info on all you need to know about traveling in Asakusa and the surrounding area. Money exchange, restrooms and other services available. 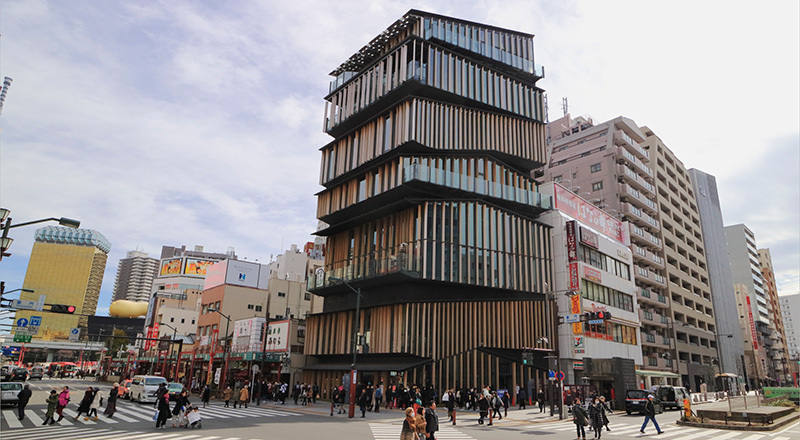 Plus, the building houses one of the city’s best-kept secrets: an unparalleled view of Nakamise-dori and Sensoji Temple from above.